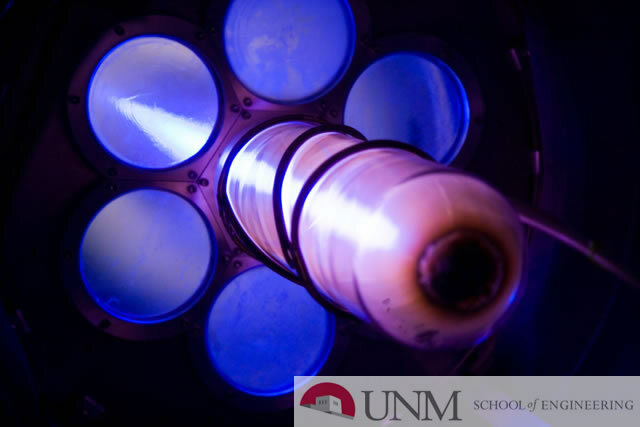 Los Alamos National Laboratory is one of the leaders in the development of accelerator based Mo-99 radioisotope production, a key diagnostic for medical applications. In order to increase the efficiency of Mo-99 yield, a non-interfering Beam Position Monitor (BPM) system was developed that measures the time-dependent centering of the Bremsstrahlung producing electron beam. The Beam Positioning Monitor is comprised of 4 capacitive pickups positioned at 90 degrees to each other housed in a conflat 4.5” (63.5 mm) flange. This thesis develops, from first principles, analytical solutions for the transfer curve of this diagnostic based. Additionally, finite element time and frequency domain numerical models are developed for the behavior of the diagnostic under expected accelerator conditions. Finally, an experimental test bed was built and designed to characterize the behavior of the BPM under laboratory conditions.